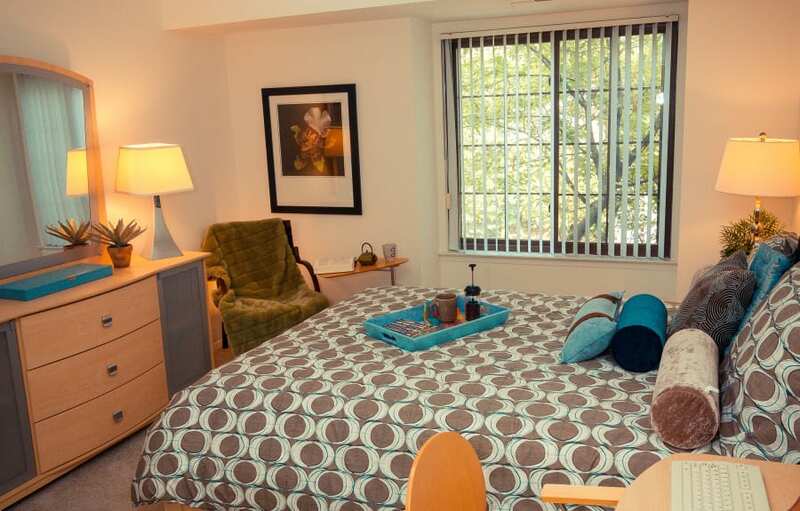 Surrounded by acres of park-like grounds, retreat into your peaceful home at Saddle Creek Apartments. 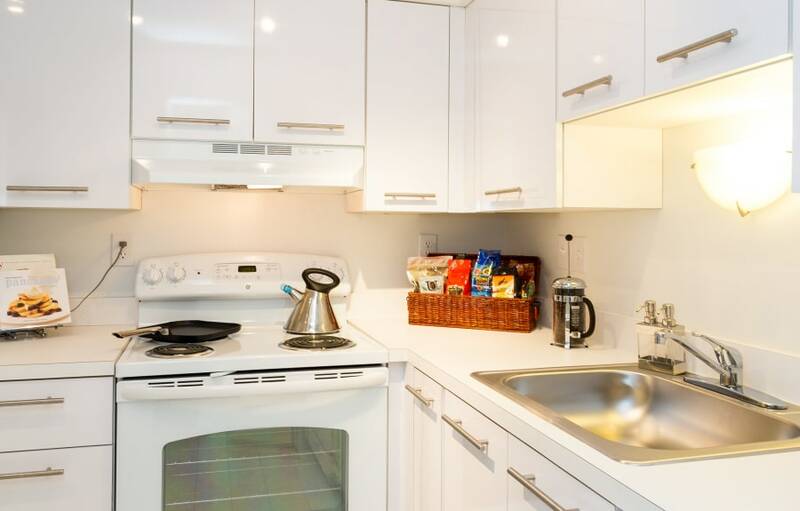 Our upscale luxury apartments boast an array of amenities including sleek white kitchen cabinets, in-unit washer and dryer, central air, cathedral ceilings, walk-in closets and brushed nickel lighting. When it’s time to enjoy the great outdoors, you can take advantage of our sand volleyball court, sparkling swimming pool and two lighted tennis courts. For an indoor workout session, you can utilize our professionally equipped fitness center. 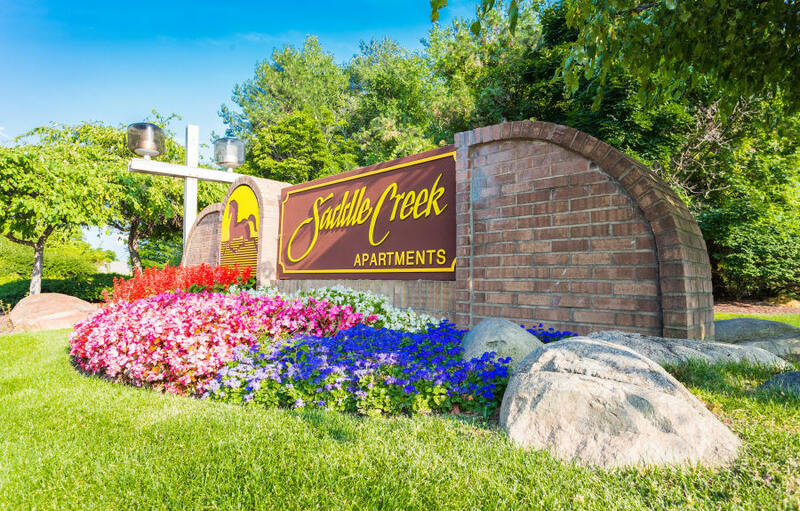 Located in the thriving city of Novi, Saddle Creek is in the center of it all. 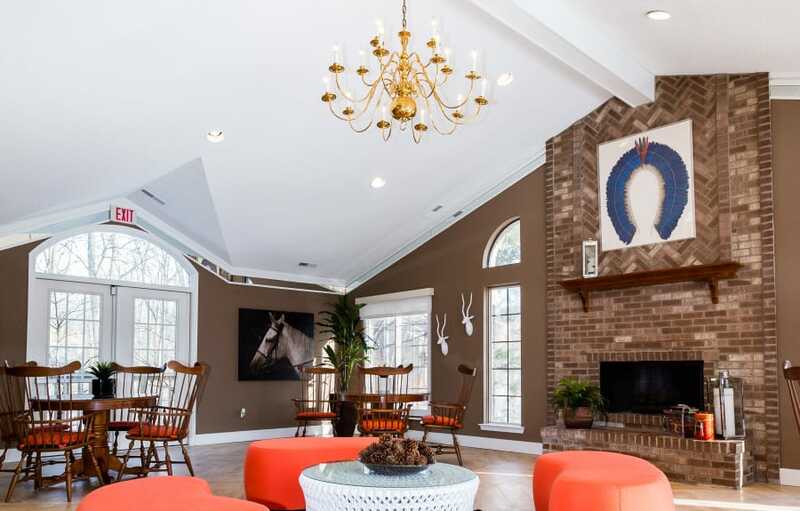 Saddle Creek residents know how to work and play in style. 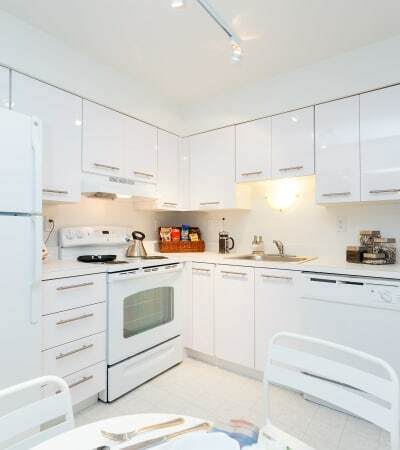 Part of that style extends into the interiors of our spacious apartment homes where you will find a private patio or balcony, full-size washer and dryer and a beautifully designed kitchen with modern cabinetry. 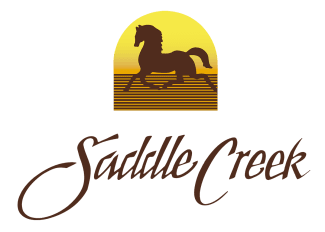 With private entrances and five different floor plans to choose from, you’ll quickly realize that Saddle Creek is a cut above the rest! 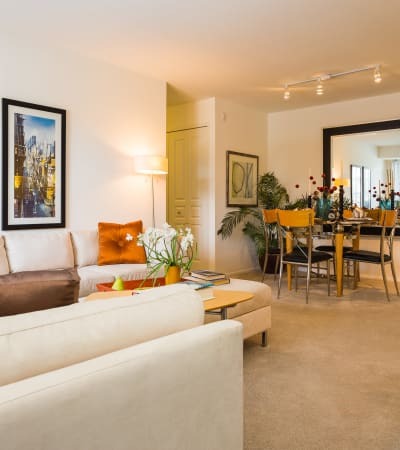 Living at Saddle Creek gives you easy access to some of the area’s best shopping, entertainment and dining options. Whether you want to go ice skating at Novi Ice Arena, enjoy some ice cream at Guernsey Farms Dairy, take a walk-through Rotary Park or visit Parmenter’s Cider Mill, there is something to keep you busy throughout each season of the year. For the shopper’s ultimate dream, spend a day indulging at nearby Twelve Oaks Mall with over 180 stores. Outdoor enthusiasts can practice their golf swing at the Novi Oaks Golf & Sport Center and then play a round at the Links of Novi. Fitness gurus will enjoy close proximity to Lakeshore Park’s swimming, biking and walking trails. Food connoisseurs will be pleased with the selection of restaurants to which the growing city is home. 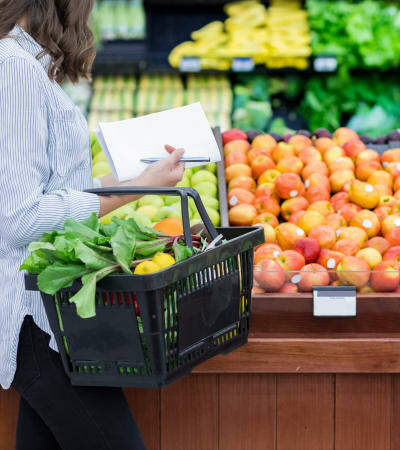 Whether it’s The Cheesecake Factory, Black Rock or Carrabba’s Italian Grill, there is something to appease everyone’s appetite. 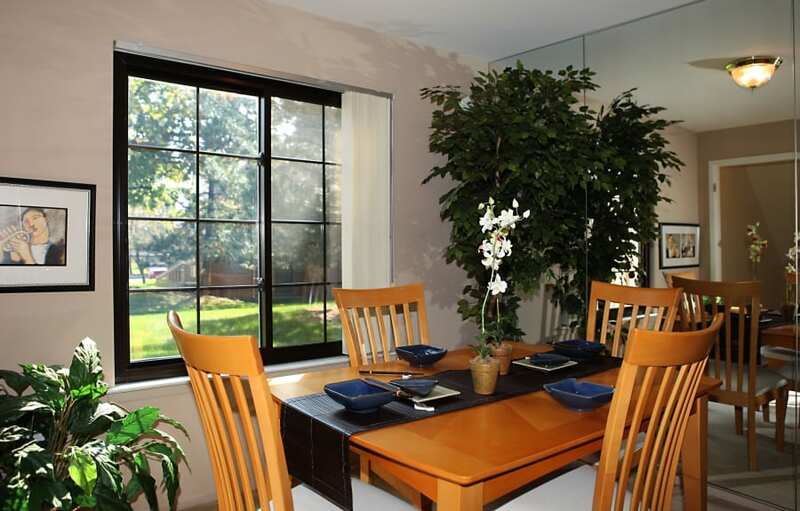 When you make Saddle Creek your new home, you can enjoy all that Novi has to offer. At Saddle Creek Apartments, we love your pets almost as much as you do and are thrilled to welcome pets in our 1 & 2 bedroom apartments in Novi, MI.